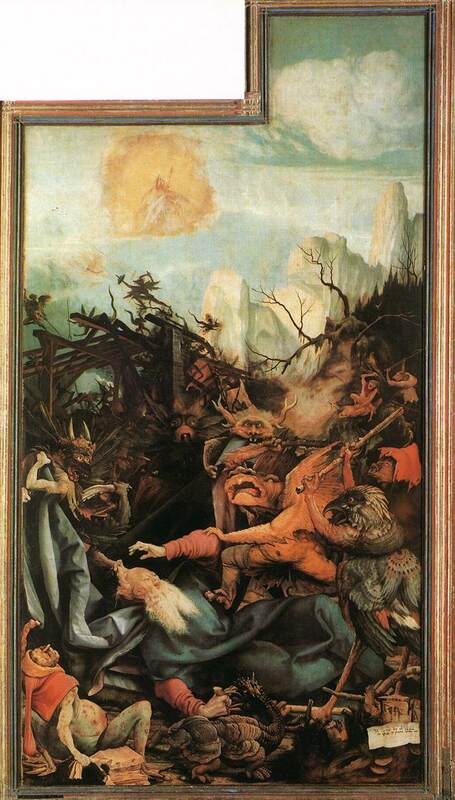 The 16th century painting “The Temptation of St. Anthony” by Matthias Grünewald depicts the visions of a person suffering from what we now call schizophrenia. The temptation in question refers to giving up sanity in the face of horrifying hallucinations. 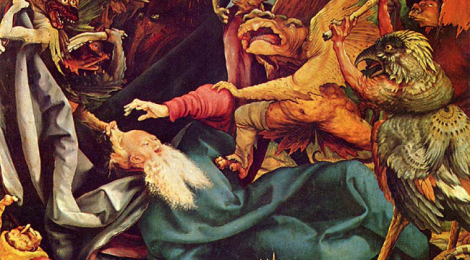 The painting illustrates that, although individuals of the time had little scientific knowledge of mental disorders, they did acknowledge that some people experienced terrifying visions as if they were real.